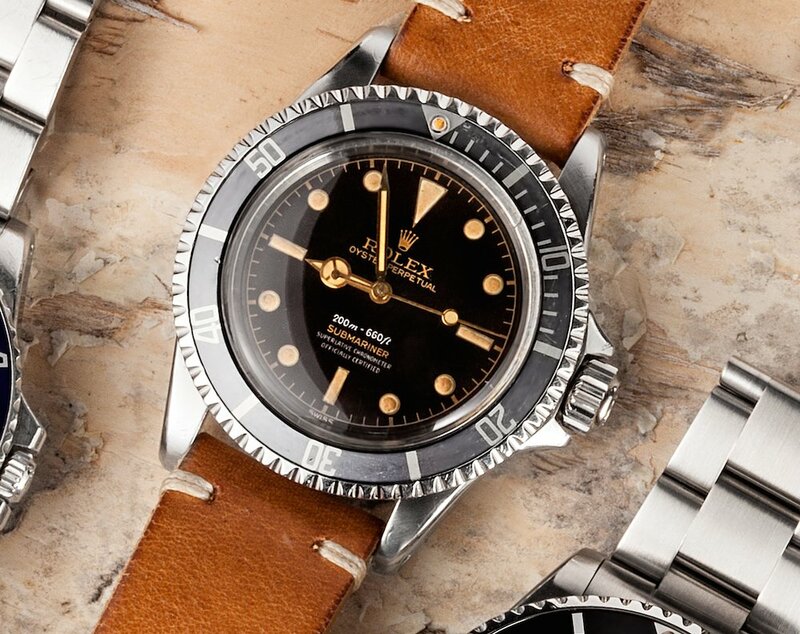 The Vintage Rolex Submariner ref. 5512 was first introduced in 1953. Have you ever wondered how and where Rolex began? It is quite intriguing when you think of it, how the company got its start and grew into one of the most prestigious brands known to man! 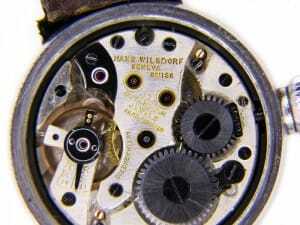 Rolex was founded by Hans Wilhelm Wilsdorf and Alfred James Davis in 1915. Born in Germany, Wilsdorf was a writer for leading watch exporter Cuno Korten of Geneva, Switzerland. This provided him with massive exposure to the watch market, and he soon decided to become an expert timepiece developer. His pursuit led him to the study of Horology, or the science of creating accurate timepieces. In his first three attempts at creating watches, he wowed testers as all three passed with flying colors. Wilsdorf felt that it was time to take his dream to the next level and decided that he would develop his own company. In 1905, he developed his first company with his brother-in-law Davis named Wilsdorf and Davis. The duo began importing top quality watches from Switzerland to England. 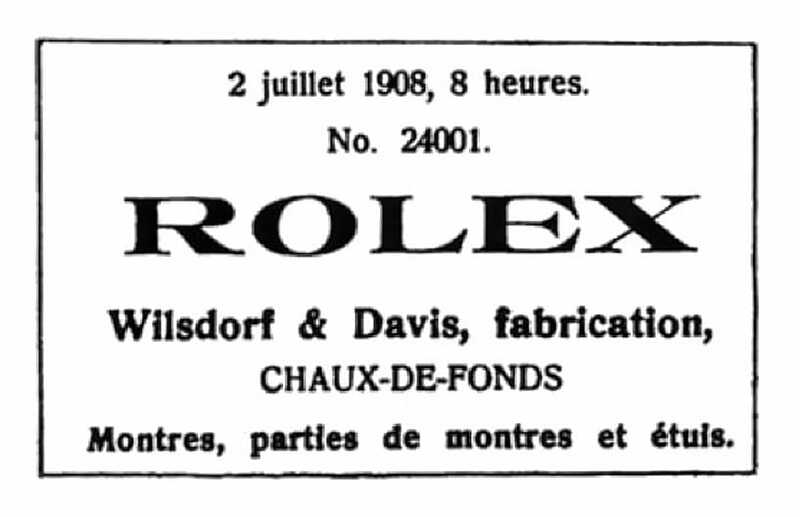 In 1908, they registered the Rolex trademark and opened up an office in La Chaux-de-Fonds, Switzerland, and in 1915 the Rolex Company was founded. Following its inception, Rolex quickly caught the attention of experts who awarded Rolex a Class A Precision Certificate. This was quite amazing for Wilsdorf and Davis because the award was usually given to marine chronometers, i.e. watches developed to navigate the seas. This set Rolex apart from its competition and spelled out that these guys meant business! In 1919, the company was relocated to Geneva, Switzerland and continued to grow exponentially. 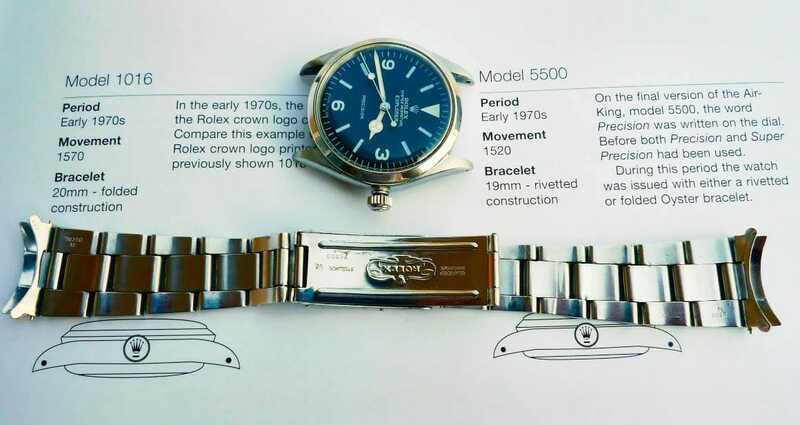 The first Explorer was introduced by Rolex in 1953. You would have to admit that it’s quite amazing what can happen when one follows his or her passion with focus, determination and a will for excellence! Rolex has become one of the most prestigious brands in history for more than its pretty face…more so because its creator’s sense of precision and purpose. If you are a Rolex owner or soon to own one, may you wear your new or used Rolex with pride!